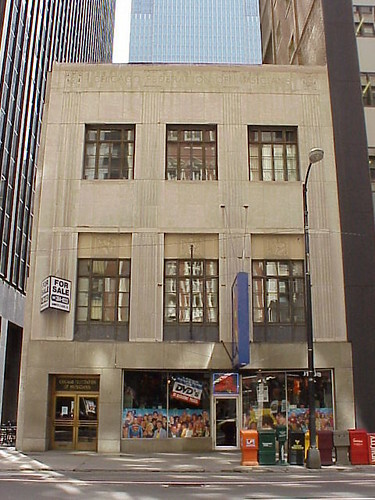 This is the Chicago Federation of Musicians, taken in 2001. 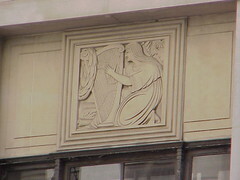 You can just make out the name along the top of the building. 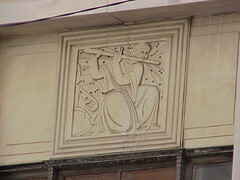 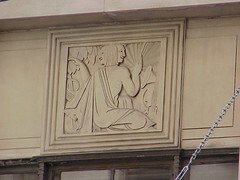 The best deco features on the exterior are the three music related friezes above the first floor windows.